You will be redirected to the HepCalc tool and asked to create a separate account to use HepCalc. Simply enter the details for each room that you want to install, either manually or through the Magic Plan room planning link. If you're not sure what system or controls to choose, you will be guided through to make sure you get the right product for your project. 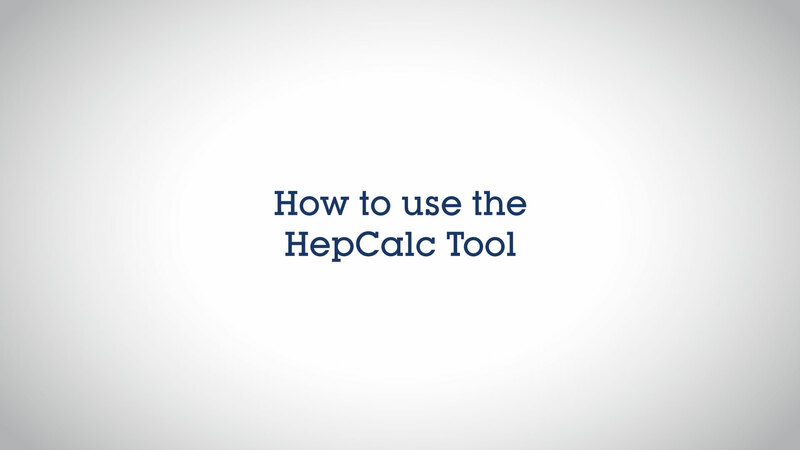 The HepCalc tool will work out what you need to do the job. When you have finished your calculations, you will have full list of materials with list prices that you can download a PDF to print, send to someone or take to your local stockist. Hep2O has a range of underfloor heating systems for new and existing floors and offers high quality, proven products which are widely available from plumbers and builders merchants nationwide. Our systems are easy to install and come with market leading guarantees. 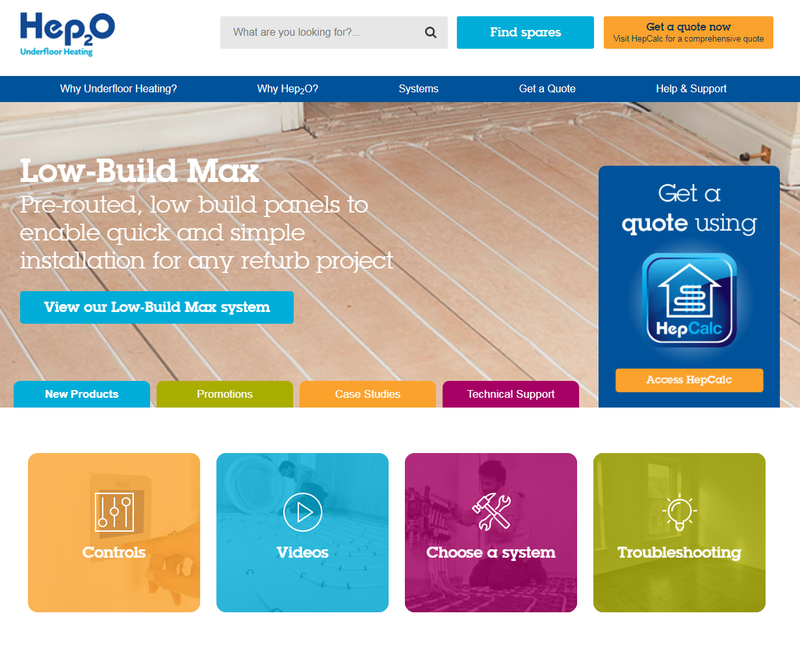 Our dedicated Hep2O Underfloor Heating website contains all the information you need. Compare our systems and controls options. Explore clear, simple guidance from online guides, how to’s and videos.